Do you like the flavor of sage in recipes like meat rubs and stuffing? 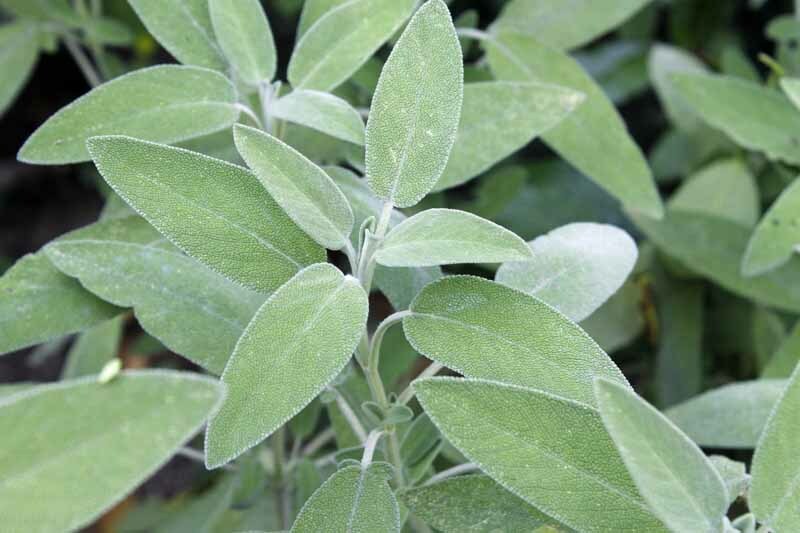 Are you tired of paying high prices for fresh and dried sage that often lacks flavor? It’s time you started your own supply. Learn how easy it is to grow this essential Mediterranean herb in the garden or a container, right here on Gardener’s Path. Looking for a durable plant that isn’t very thirsty or hungry and thrives in almost any soil? 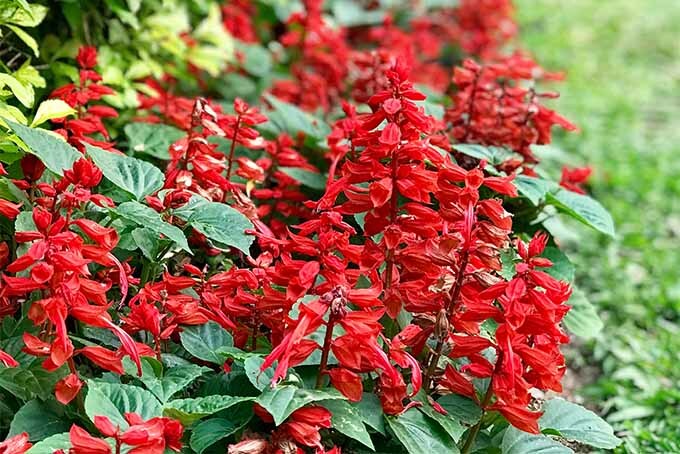 Consider growing any of the 900 or more varieties of salvia — tall, short, annual, perennial — you’ll get a tough plant softened by beautiful and profuse blooms in white, pink, red, coral, purple, blue, yellow, or coral.